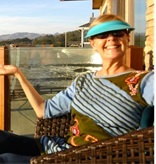 Note from the Publisher: We are so thrilled to celebrate Debbie Zipp’s five year anniversary as editor of LA Life. Watch our little tribute video to her. Sound the trumpets, release the doves and shout to the heavens Tomatoes! You Gals and I have been together for 5 years! Can you believe it? Time flies when you are having fun with incredible Tomatoes. Let’s not make this just about Moi okay? Ellen Dostal has “Three to See” plays in her Los Angeles Theatre Spotlight that will resonate with all of us. Martin Luther King Jr’s Holiday is Monday and there’s a great way to celebrate his profoundly important Legacy Tomatoes. Coming Up, “Happy Birthday Marion” is the name of the game at the Annenberg Beach House and you might be wondering which Marion’s birthday they are celebrating? Well, I’ll tell you. And while we’re at it lets celebrate the opening of Phase II of the “Something Revealed” exhibit at the Pasadena Museum of History because it’s awesome Tomatoes. And what is also awesome is our anniversary! Yes, there is a paragraph devoted to this 5-year Anniversary Tomatoes. Shameless self-promotion, perhaps, but, in all seriousness, it has been and is now my utmost honor to serve as your guide to all cool things to do and know about in this beautiful city of Los Angeles the past 5 years. You Tomato subscribers are all so fantabulous and deeply appreciated by me. Here’s to more great years ahead and even more LA subscribers! Spread the word! 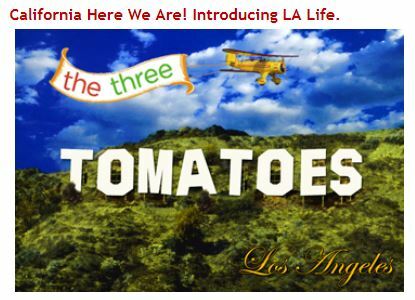 Forgive me for walking down memory lane, but I thought you might enjoy reading the very FIRST Three Tomatoes LA Life Newsletter. 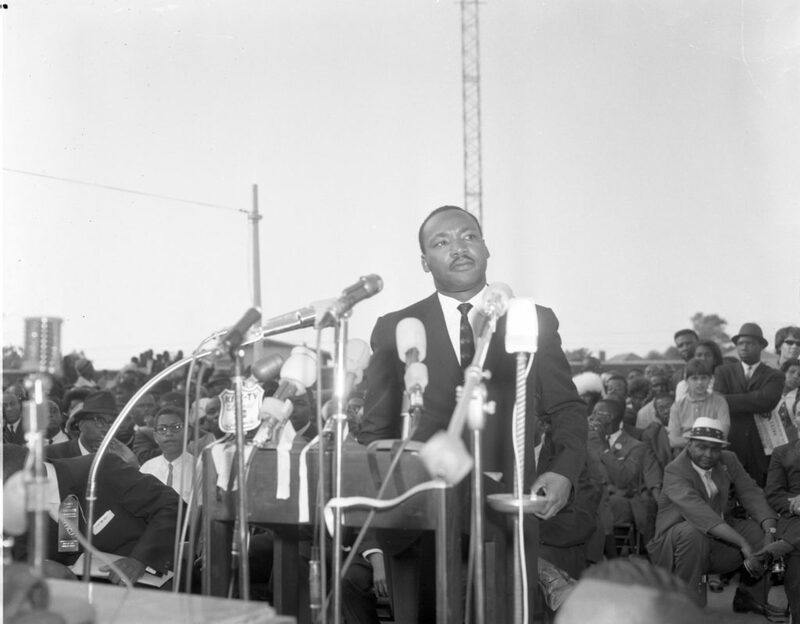 CAAM (California African American Museum) has an amazing day planned for celebrating Martin Luther King Jr. Day and his legacy. Yes, Tomatoes it will be a fun and vibrant day filled with art, culture, activities, food trucks and a sense of community for all, but it also a day of insight, reflection and inspiration. And it is FREE and open to the public Tomatoes! The kiddoes in your life can participate in art-making activities, and everyone can hear special excerpts of King’s speeches read by youth activists. There will be a panel discussion on “Passing the Torch: Intergenerational Activism in the 21st Century” with esteemed and experienced experts/educators, and activists. Reverend Edie Anderson, Keynote Speaker, will address the topic “The Time is Always Right to Do Right”. 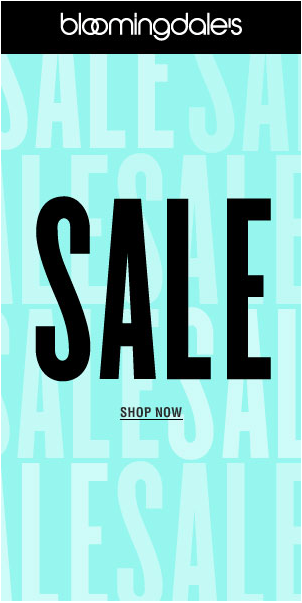 You bet it is! There will also be a Children’s March around the Rose Garden and a performance by the Inner City Youth Orchestra of Los Angeles. And again, it’s a full Free day of celebrating Martin Luther King Jr. Tomatoes. 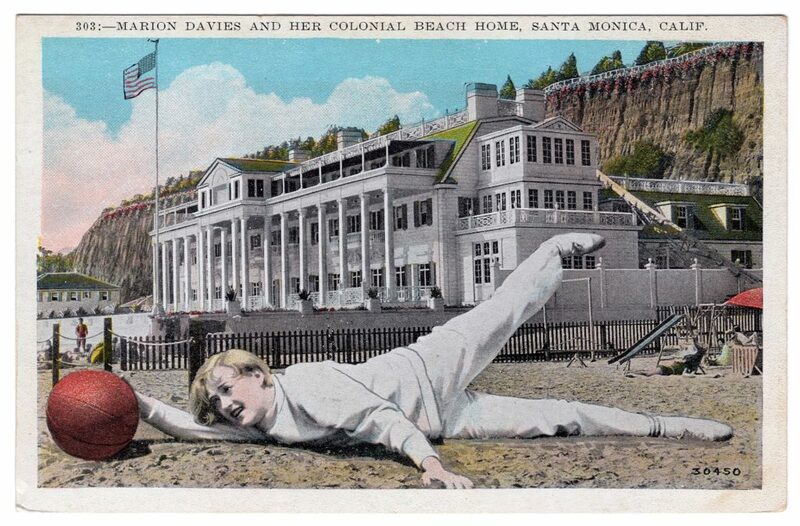 The Annenberg Beach House and the Santa Monica Conservancy is celebrating Marion Davies -silent film actress, famed party hostess and the original Beach House resident Gold Coast Style. Marion Davies would be 122 years young if she were still here. Wow, can you believe it?! Happy Birthday Marion! Tomatoes are in store for a marvelous time with music, dancing, stories and a slice of the past. And this event is FREE to all ages too! Yipee! Time for Tomatoes to dig through their closets for their vintage Gold Coast Era attire as Marion Davies was famed for her costume parties. And this is super cool Gals. There will be a screening of “The Florodora Girl”, produced by and starring none other than Marion Davies accompanied by an intro by film historian Elaina Archer. So you don’t miss out Tomatoes reservations are suggested. 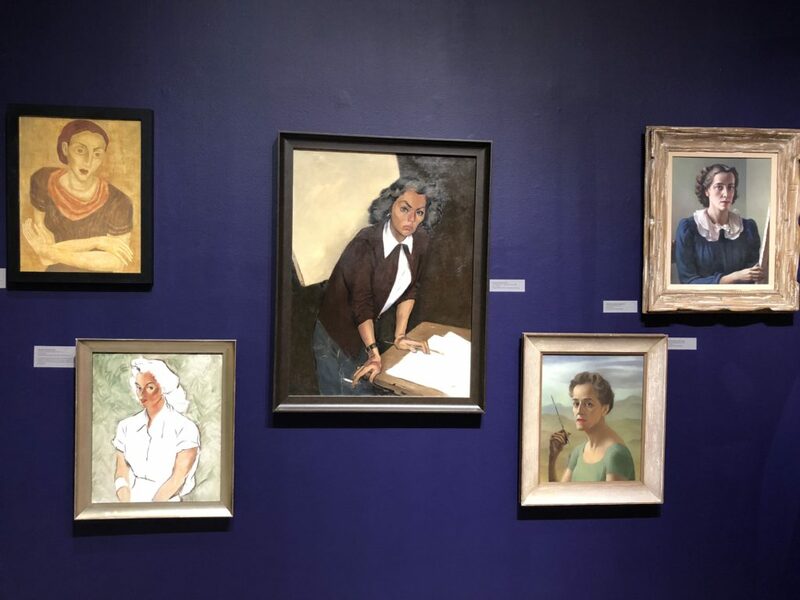 I recently wrote about the extraordinary landmark fine art exhibit “Something Revealed: California Women Artists Emerge, 1860-1960,” currently at The Pasadena History Museum. Phase I of this exhibit simply blew me away. Now Phase II of “Something Revealed” alongside Phase I is opening and, Tomatoes, I cannot recommend you see this exhibit, in its entirety, strongly enough. So get your rear in gear Ladies. The depth and breathe of the creations by these unsupported fantastically talented California women artists is stunning. Re-installed galleries will showcase new artworks and artists who were not on view during Phase I. The exhibition will open your eyes and will show a long history of excellence in female-created art in an eclectic array of oil paintings, works on paper, ceramics, metalcraft, textiles and sculpture to prove that women could and did contribute to the evolution of style, technique, and exploration in the world of art equal to their male counterparts. 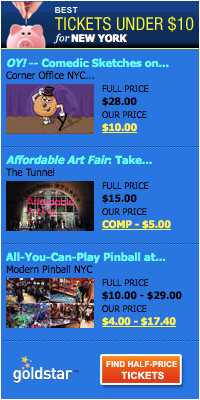 I’m willing to bet big bucks that these women artists were even better than the guys in certain cases. The exhibition, is curated by Maurine St. Gaudens Studio, is an extension of St. Gaudens’ recently published books “Emerging from the Shadows; A Survey of Women Artists Working in California, 1860-1960. “Something Revealed” is on view through March 31 in honor of Women’s History Month. 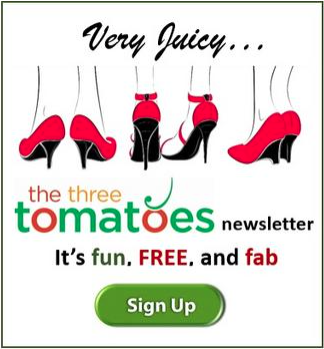 So, Tomatoes, let’s honor these brave women and support their artistic endeavors. I promise you will be glad you did.